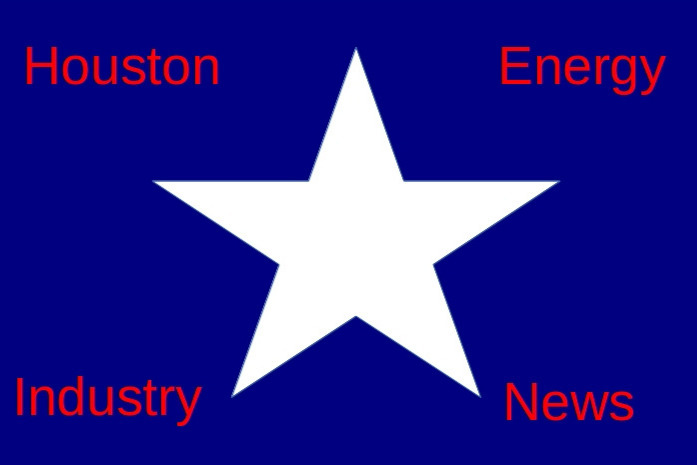 The purpose of the website is to provide helpful information and analysis on the Houston energy industry market. This includes oil/gas/petroleum refining/petrochemicals/wind/electric. The objective is real stories, real people, and the news you do not get to hear about.